The aim of the project 'Dance Laboratory' ('Šokio laboratorija') to create access to professional participatory activities for people with learning disabilities and senior citizens. 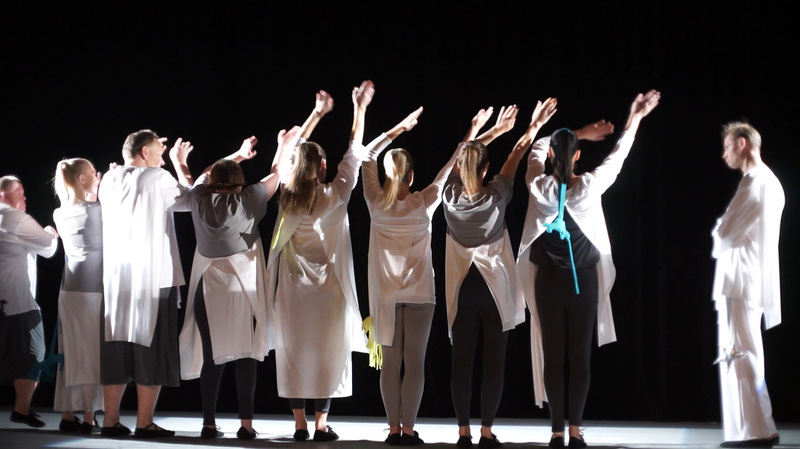 The project is also intended to help young dance artists to realize their individual projects which would involve the social groups. 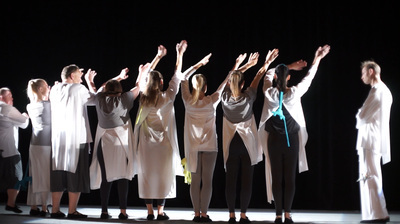 The program consists of creative dance workshops led by professional dancers which are participated by the clients and employees of social service institutions. 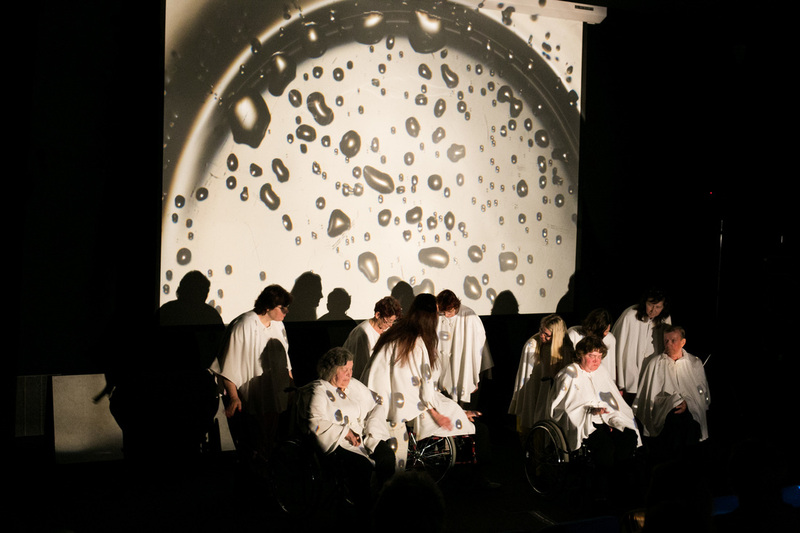 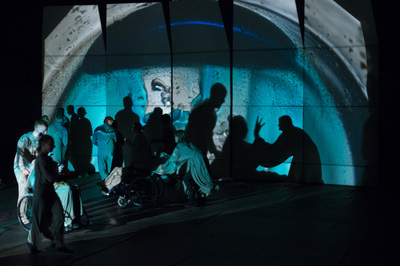 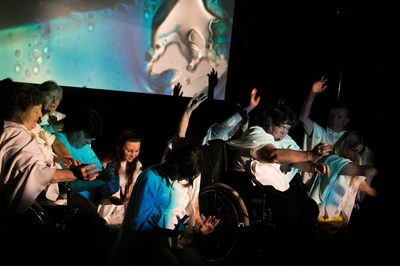 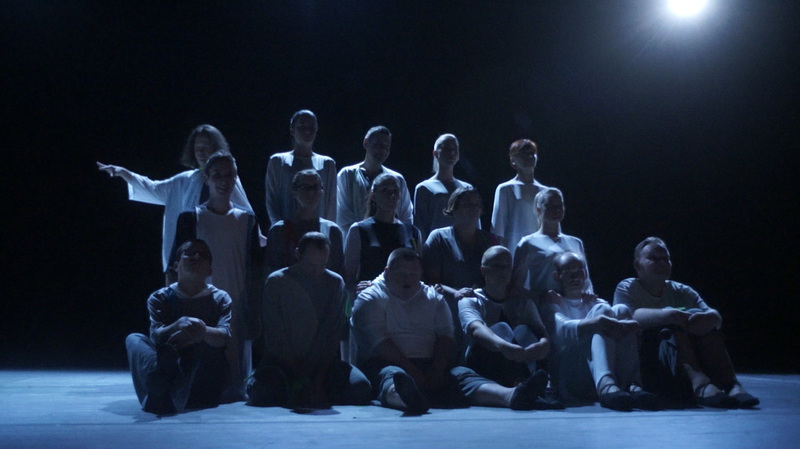 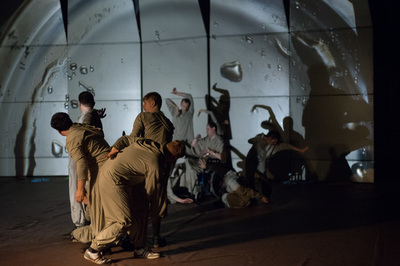 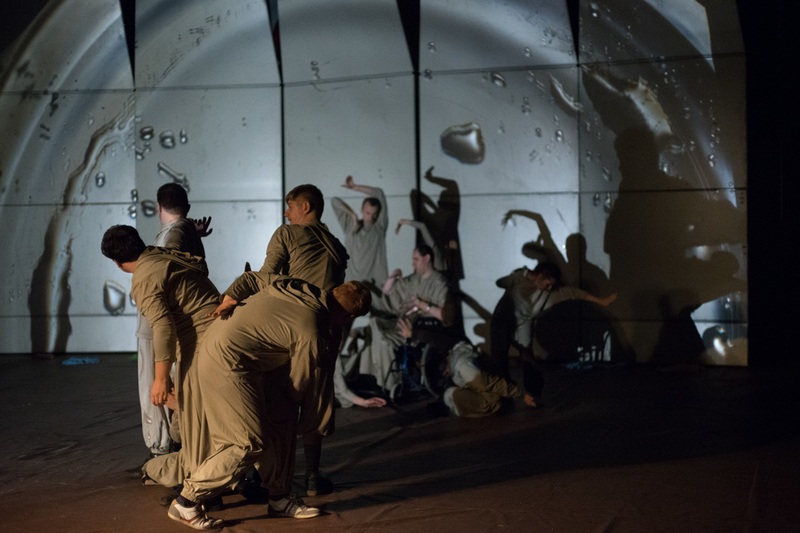 'Dance Laboratory' was launched as a training programme and it was developed till a large scale workshop programme implemented in Kaunas and Klaipėda, which up to date involved in an artistic activity more than 300 participants – cance and visual artists, people with learning disabilities, special needs, seniors, health care staff, etc. 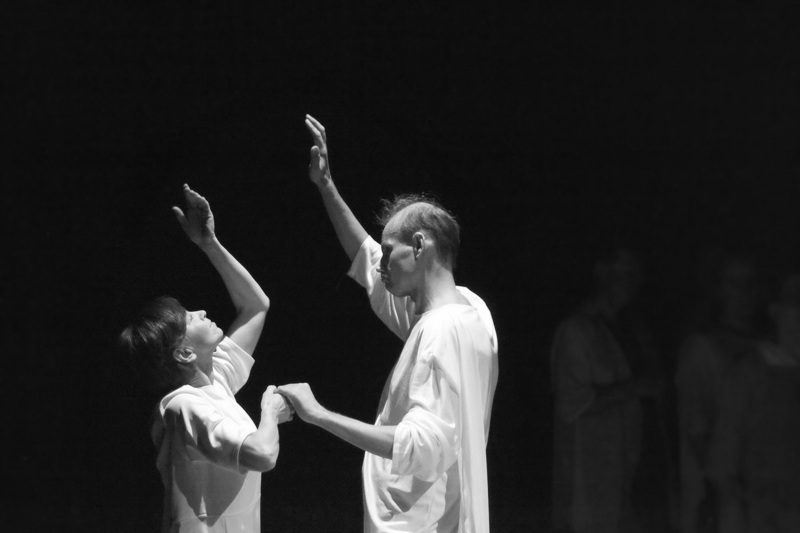 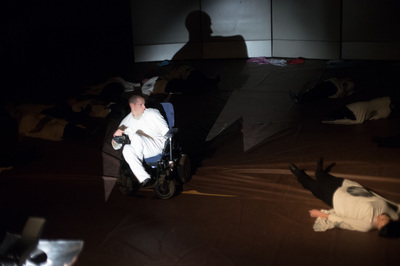 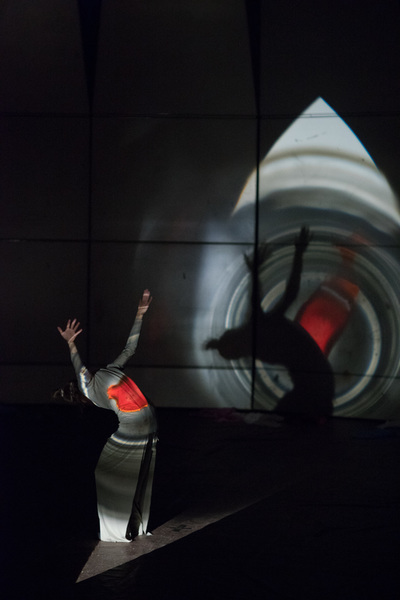 Dance performance ' TOUCH' in The National Kaunas Drama Theatre, Kaunas, Nov.12, 2015. 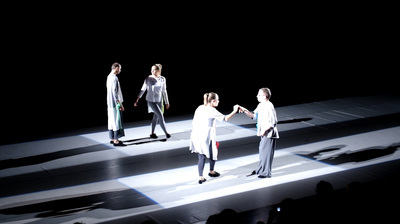 Dance performance 'SPRING' in the National Art Gallery, Vilnius, April 22, 2014.